My name is Helene Malmsio, and I am a skills trainer and self help coach using mass media communication - helping people by sharing knowledge both online and in print, as well as in my seminars. My background in communications includes delivering structured skills training, life coaching and employment consulting. My business background centers around marketing and international corporate support services both in Australia and overseas. My purpose is to skill people so that they can craft the best lifestyle and business that's possible for them at this point in their life, and to keep developing further as they keep learning. What steps will you take to improve your life? In life we are all looking for better health, wealth and happiness. Most of us struggle to improve our lot simply because the life skills required for self growth and professional development are not taught in schools, and learning from "the school of hard knocks" often beats us down. And the people who do finally learn from their mistakes to become successful by trial and error don't get to enjoy the fruits of their work until they are middle aged or older. It would be so much easier if life had come to each of us with a "Life Manual" that showed us step by step what we needed to know and how to apply it to become financially secure, enjoy wellbeing and a balanced life with less stress and more time. 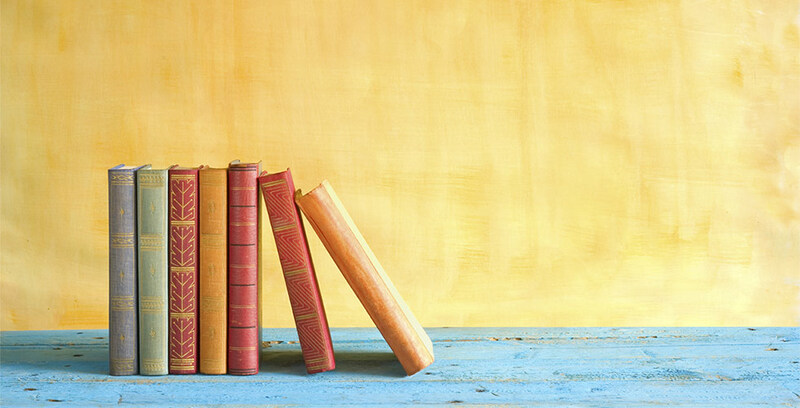 My own personal development has come from decades of reading self help guides that I absorbed from a very early age, and I've done pretty well for myself with that path of self education. And with the age of communication that the internet has provided us with, I have taken advantage of this medium to share my own knowledge and experiences, with the creation of self help books of my own. You can find most of my kindle and paperback books available at Amazon, Barnes & Noble, iTunes, Lulu and agencies such as Scribd. Helene has also published a comprehensive series of natural beauty and health guides that help you to get a noticeable improvement by following the steps set out in 7 ways over a 7 day period. 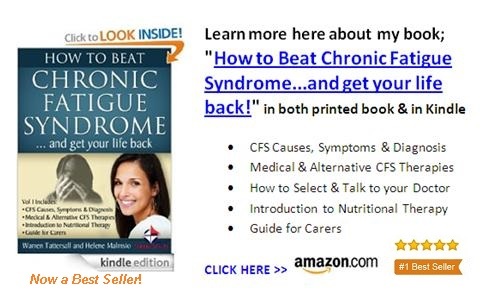 In her Best Seller Vol 1 book "How to Beat Chronic Fatigue Syndrome...and get your life back!" Helene shares lessons learned from researching and testing for over 35 years to learn how to treat her own severe case of CFS. 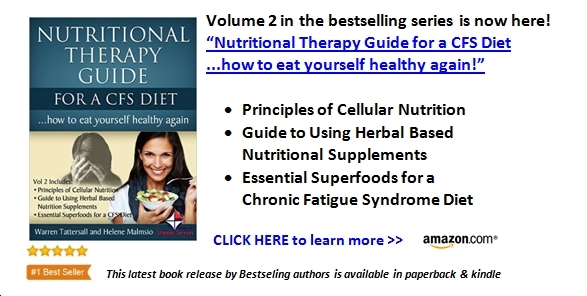 And now the Vol2 CFS Diet guide in the series looks at the specifics of how nutrition and your digestive system works to overcome Chronic Fatigue Syndrome even in the most severe cases. Yes, you can eat yourself healthy again. These books by Warren and myself cover and share everything we have learned over the past 25+ years about how to cope with Chronic Fatigue and how to use natural therapies and home remedies to give you back the strength and energy to fully live your life once again. They are heartfelt books, created to help others enjoy the health recover we have both experienced. 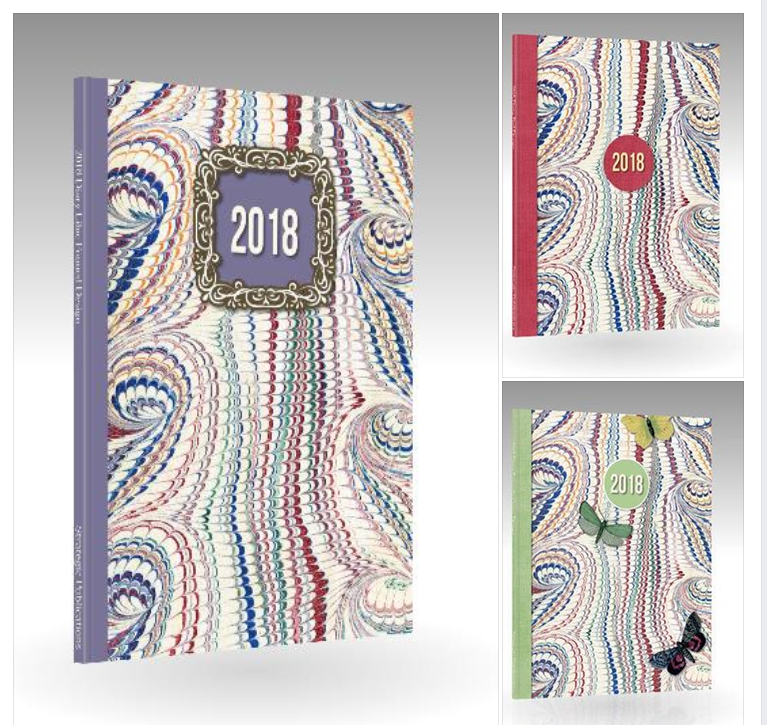 Beautifully illustrated in full colour on every page of these journals, the prompts are thoughtful and mindful ways to encourage your appreciation of your life and everything in it. Designed so that if you have a problem coming up with things to write about you will get plenty of inspiration for every entry, but you can also just use the illustrated lined pages to write about anything that inspires you! 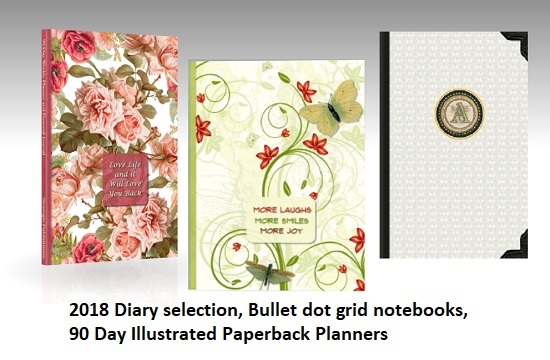 CLICK HERE >> to see the complete range of Gratitude Journal design themes! 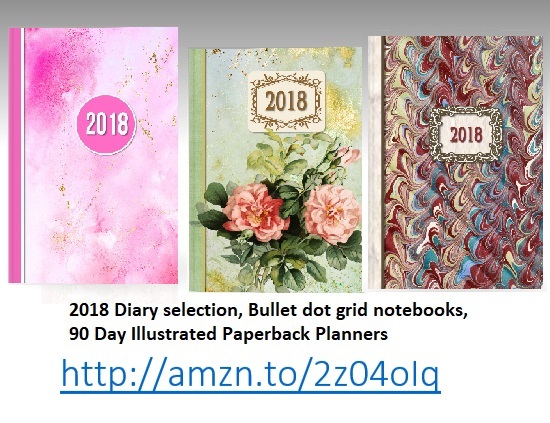 2018 - 2019 Planner and Journals - Gorgeous Personal Organizers! I am a journal addict and love to keep daily gratitude journals and track my progress on goals and big plans. And also since I was never able to find a diary that suited my needs I have for the past 20+ years been creating and photocopying my own templates for all the various work and creative needs I have. 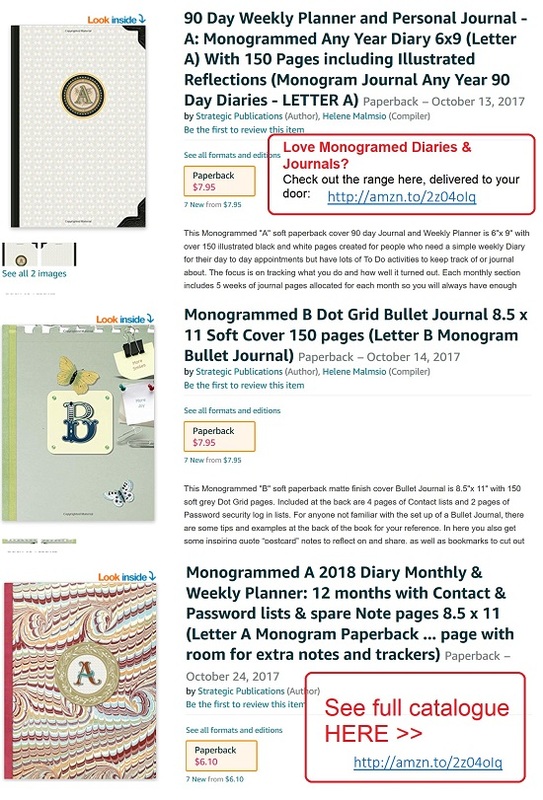 This year, as a result of learning how to format and upload books into paperback format on Amazon I have been busy creating a range of diaries, bullet journals, personal planners and trackers that have monogrammed initials and other simply incredible cover designs that I've created for you. You can grab these online at Amazon and have them conveniently home delivered. Check out the whole range here, in the profile for "Strategic Publications"... there are over 130 to choose from already! This is a brand new website section, still under construction. I will be adding a gazillion resources, online guides and free report downloads as well as video seminars for you to enjoy. Her background in communications includes delivering structured skills training, life coaching and employment consulting. Over the past 17 years Helene has published many ebooks in a wide range of natural cures, self help and professional skills training, through her business Strategic Services. In 2012 she also began releasing some of these books in both paperback printed format and Kindle on Amazon. Her latest book releases include a set of "Workplace Solutions", a series of professional development training books to help you on the job and also to craft your E.Q. / life skills for success in all categories. A new series of personal development books "Woman In Charge" is being developed specifically for young women just starting out in their careers and own business management. "My purpose is to uplift and empower people to live their Dreams!" I'm in the process of publishing my books in three formats, so that you can read them on your kindle, or on your phone, or on your computer, or print up the .pdf version. 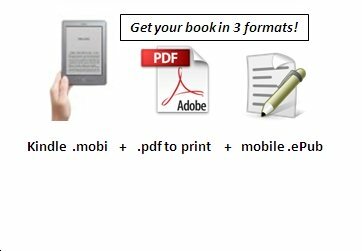 You will still be able to buy the paperback versions from Amazon, as well as the kindle books, but I figure this will give you a greater choice to be able to read and print on your computer, or read on your mobile phones as well. I'll also be bundling the books up so that you can get great value from grabbing a set of books at a time. And for Australian readers I'll also be shipping in some paperbacks of my books so that I can offer them with free postage to locals here - lucky you! Below here I'm featuring more pages to outline the content of each book I have published, and your various buying options. I'll probably offer a free chapter download for most of the books too! Do You Need To Remove Some Difficult People From Your Life? Its Awesome Being Able to Self Publish Your Books! Back to HOME PAGE of this Helene Malmsio | Author section of the site.